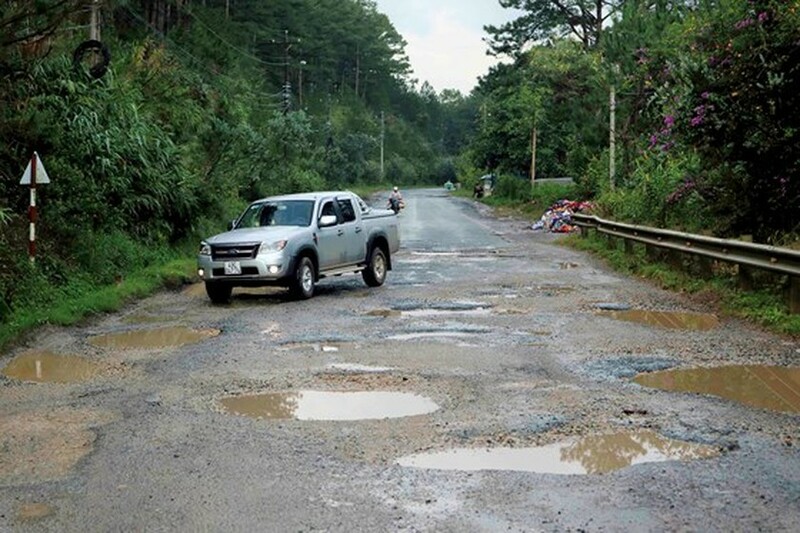 People’s Committee in the central highlands province of Lam Dong this morning decided to invest VND 550million in upgrading and repairing the road surface on the Mimosa Mountain Pass in Dalat City. 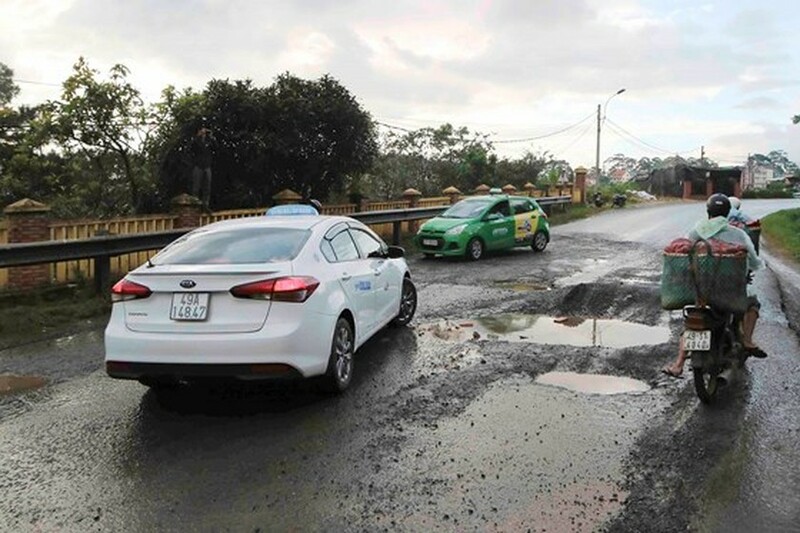 The amount of money is taken from the province’s road maintenance fund 2018, contributing to ensure traffic safety, serve Flower Festival 2017 on the Tet holidays. 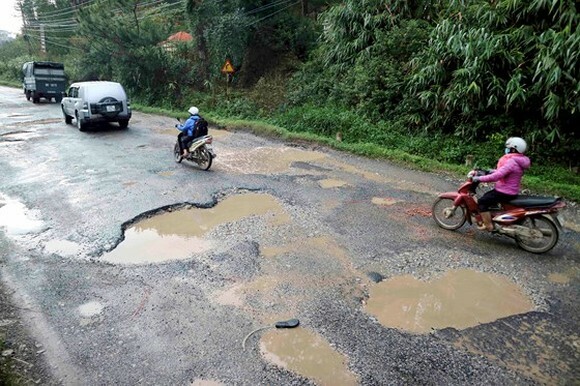 The province assigned Transport Department to complete related procedures to implement the upgrading of road surfaces before December 20. The Mimosa Mountain Pass is the length of 10km starting from Prenn fall to Dalat center however many recent years, this route has been downgraded seriously after a long time in use. 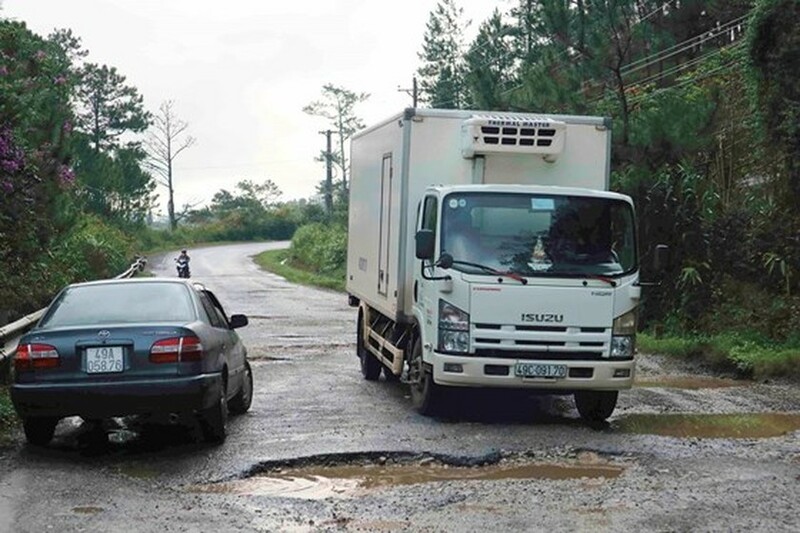 Earlier, transport department of the central highlands province of Lam Dong sent document to the Vietnam Road Administration (VRA) to upgrade the road surfaces. However, to date, the VRA has not given any replies about this suggestion. Lam Dong transport department said while waiting for the suggestion to be approved, it should have to implement some works aiming to ensure traffic safety on this route as this route has seen crowded traffic day by day. Some accidents had ever occurred on this route.